Haru, JA1XGI will be active from New Britain Island, IOTA OC - 008, Bismark Archipelago 1 - 7 February 2018 as P29VXG. He will operate on 160, 80, 40,30m CW, with special focus on EU/NA on 160m. QTH - Rabual, Bougainville, New Britain Island, Bismark Archipelago, Papua New Guinea. HARU UCHIDA, 2-30-11 SHINTOMI, KAWAGOE, SAITAMA 350-0043, Japan. Rapopo, New Britain Island, Bismark Archipelago, Papua New Guinea. 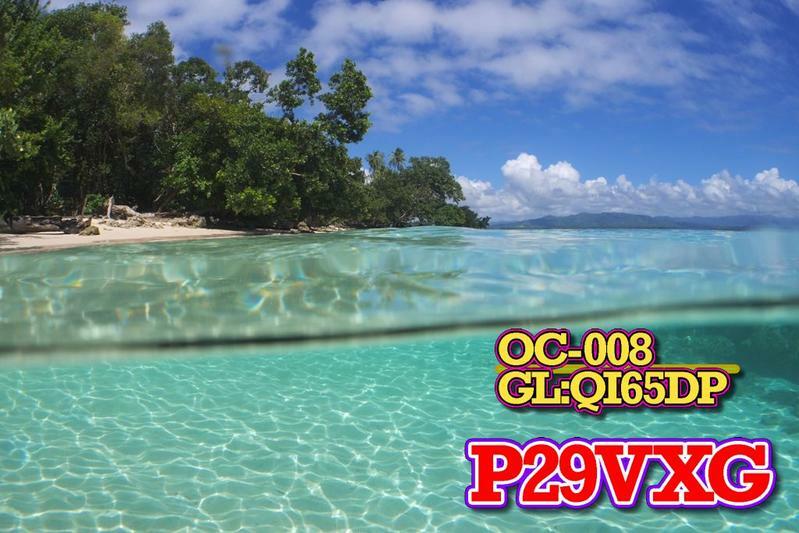 P29VXG QSL. 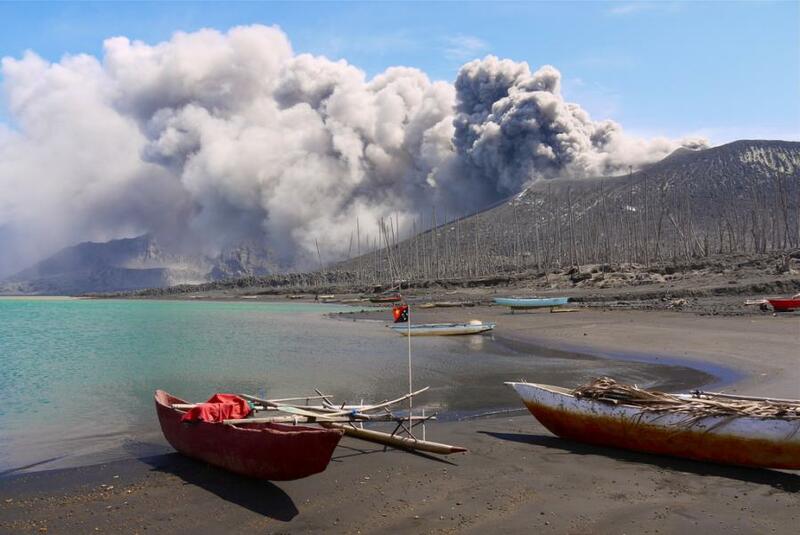 Volcano Tavurvur, Rabaul, New Britain Island, Bismark Archipelago, Papua New Guinea. Author - Rita Willaert. 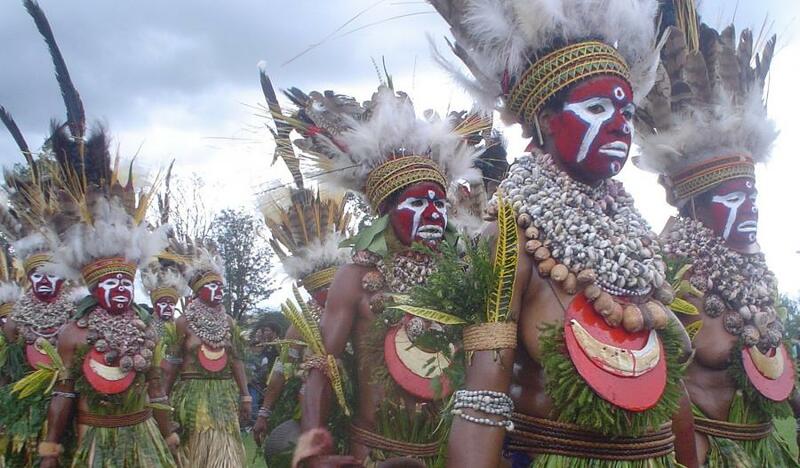 New Britain Island, Bismark Archipelago, Papua New Guinea. Author - wildirishman37. P29VXG. Where is New Britain Island located. Map.